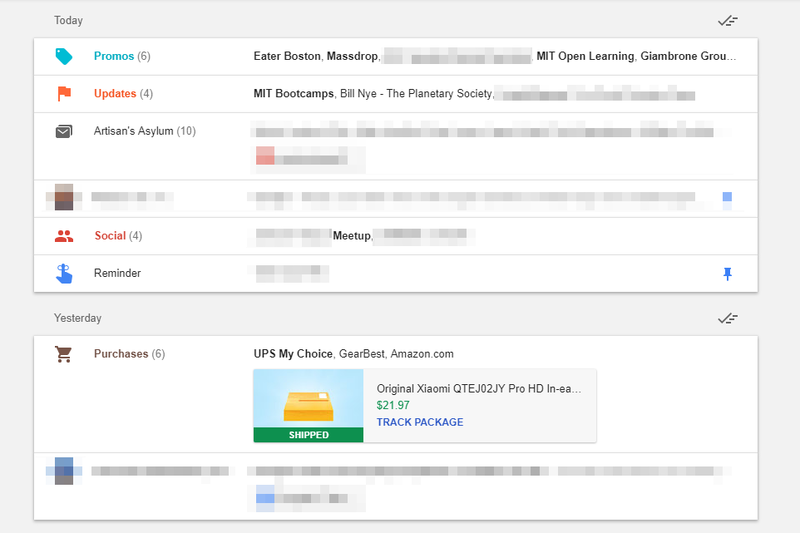 I've already made the painful transition back to a less-smart email client, perverting Gmail's existing and unmodifiable category system to approximate a bastardized version of bundles. Still, nothing beats the old convenience of Inbox's automatically sorted emails, especially when it comes to travel. 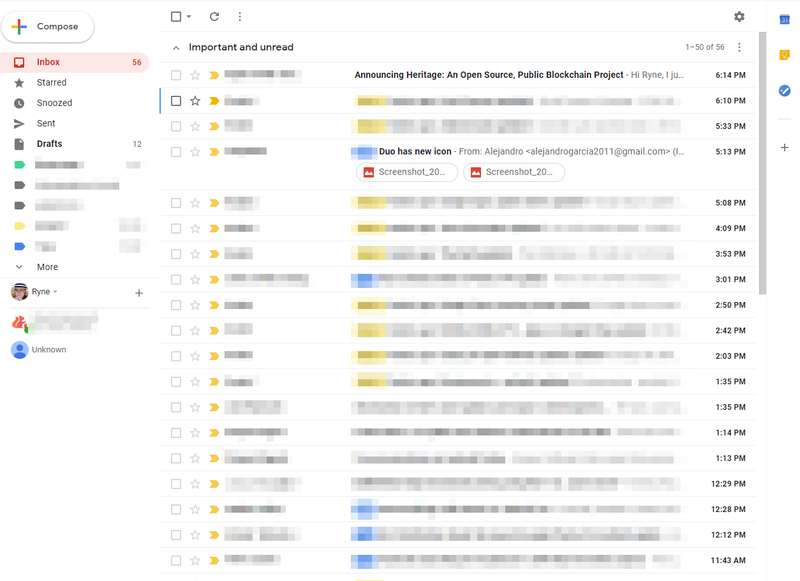 Returning to a manually configured organizational system with filters and non-dynamic labels is outright painful in the amount of time it wastes, turning email management back into a nearly full-time job (and one I resent). One of these things is objectively easier to navigate, easier to manage, and less work than the other. 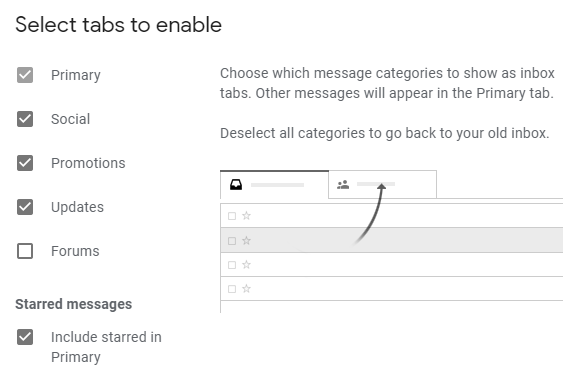 Google's transition guide help document still implies that Gmail can provide an experience "similar" to Inbox's bundling, but the instructions provided simply push users to the existing and insufficient tabs, and manually configured labels/filters. Hell, you can't even make new tabs, only choose between five pre-selected ones. Although it doesn't appear to have been publicly stated anywhere, Google told The Verge last year that Gmail would be inheriting bundles. A potential screenshot of a test was also spotted over on Reddit around two months ago — though a lack of supporting evidence precluded general coverage. Whatever Google's future plans may be, promises are about to become insufficient. As things stand, less than one week Inbox will be gone, workflows will be mangled, and functionality will be lost. In the meantime, we've reached out to Google for comment on when or if bundles will be coming to Gmail. Without bundles, next week's transition is going to be a big problem for a lot of people. And if you can't tell, I'm pretty upset about it.